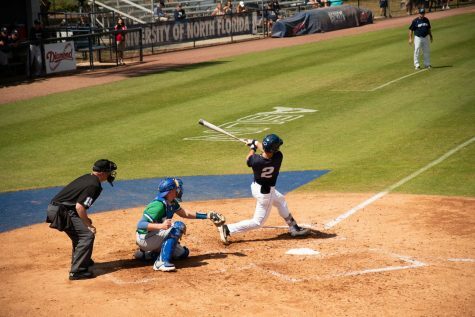 The Ospreys came inches from tying the game in the final innings of the series opener against the Liberty Flames in a 4-3 loss. 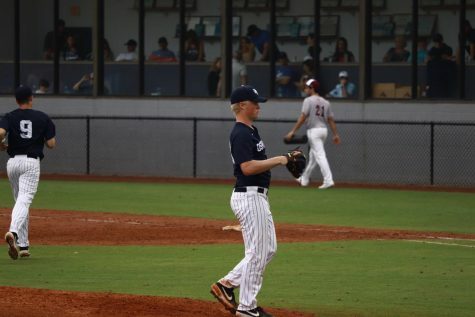 The first inning showed no runs for both teams until the Flames added two in the bottom of the second inning. 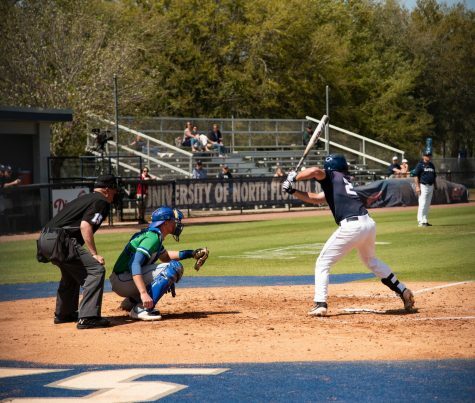 Junior Tanner Murphy was able to cross home on a ground-rule double by Junior Austin Hurwitz and cut the lead to 2-1 in the top of the third, giving the Ospreys momentum moving forward. Senior Alex Reynolds singled to right in the top of the fourth to plate a runner and tie the game at two. 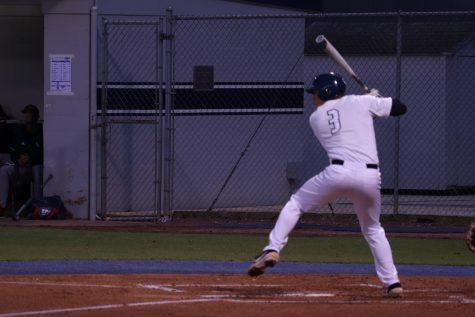 Liberty answered immediately when they came up to bat in the bottom of the fourth with two RBI’s from Sophomores Brandon Rohrer and Logan Mathieu to extend the Flames lead to 4-3. 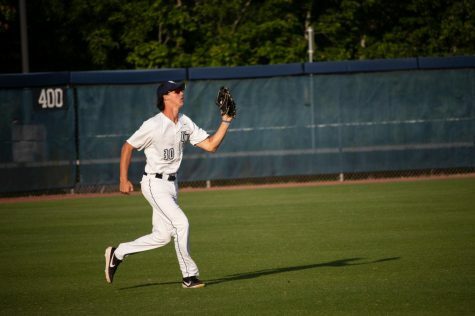 The Ospreys added another run in the top of the seventh when Weeks answered with another run of an RBI groundout to second by Reynolds and cut the lead to 4-3. 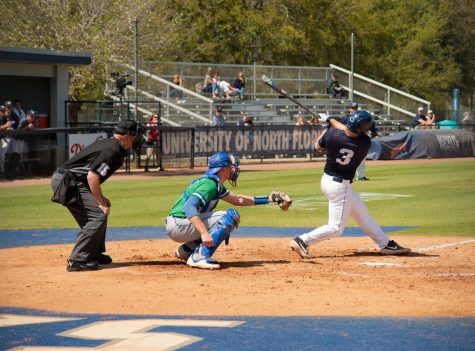 North Florida went scoreless for the rest of the game to eventually lose to the Liberty Flames, 4-3. Reynolds led the team in RBI’s with two for the night. 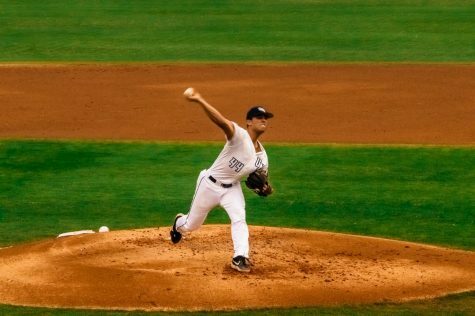 Senior Brad Depperman went the distance on the mound for the Ospreys with eight innings while allowing four earned runs and struck out eight. 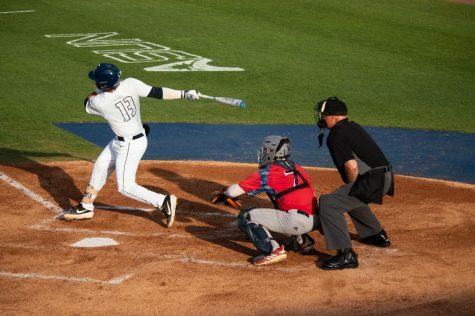 The loss drops UNF to 16-12 (2-2 ASUN) and the win improves Liberty to 19-6 (3-1 ASUN). 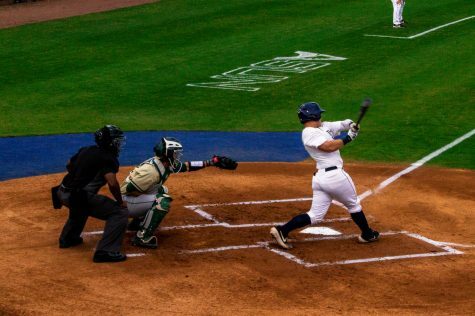 The Osprey face off against Liberty in game two of the series on Saturday, March 30 at 4 p.m.